No fee + 2 Month Free rent + $1000 Gift Card! 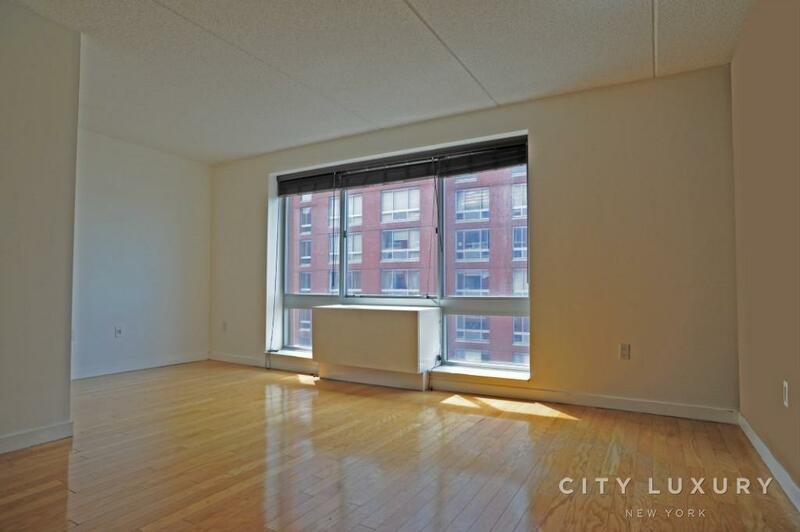 Full service building, 24/7 Doorman/concierge service, GYM, Tenant commons space, Dog runs, Kids play area, Located near by Central Park and All major subways (1,2,3,B & C). Lots of shopping centers & Restaurants. 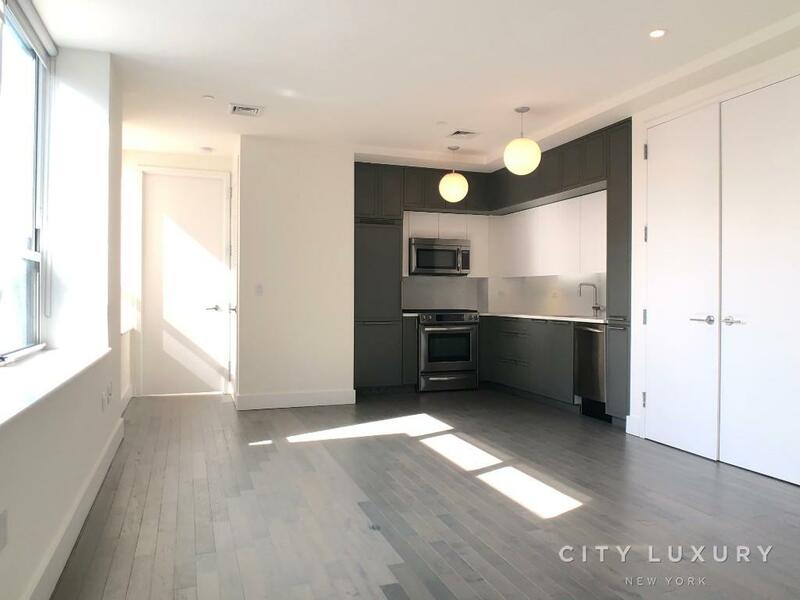 Fully renovated large sunny studio, Full size Kitchen with all stainless steel Appliances, Granite countertop, Large Closes space, Hard wood floor, Large windows with lots of natural light and great views of central park. All prices and concessions are based on management promotion, Terms are subject to change base on vacancy rate. Listed price is net effective rent.